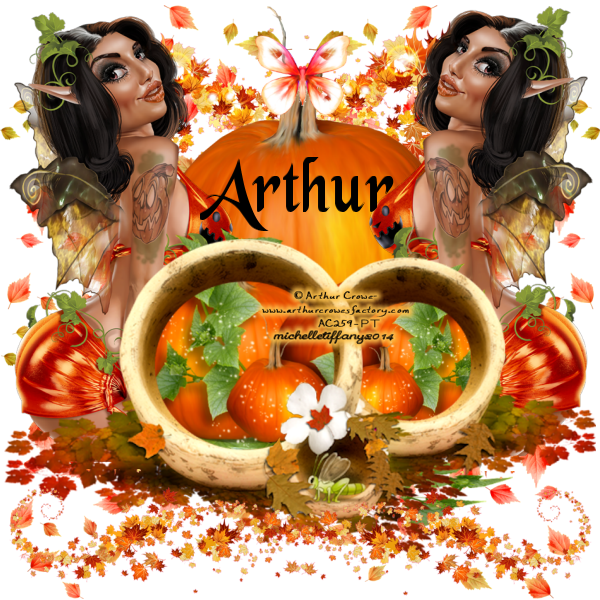 Michelle's Myths: Pumpkin Fairy Love by Arthur Crowe!!!! Pumpkin Fairy Love by Arthur Crowe!!! !